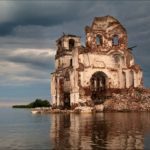 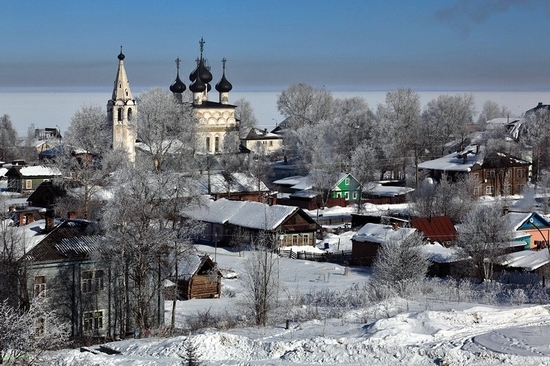 In 1352 the town was devastated by the plague epidemic and moved 17 km to the west (the present location of Belozersk). 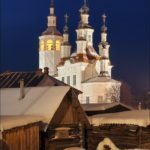 The period of the greatest prosperity of the town was in 15th-16th centuries. 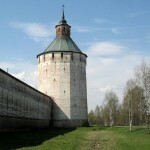 It was the center of trade routes linking south to north. During this period, the town was decorated with numerous stone churches. 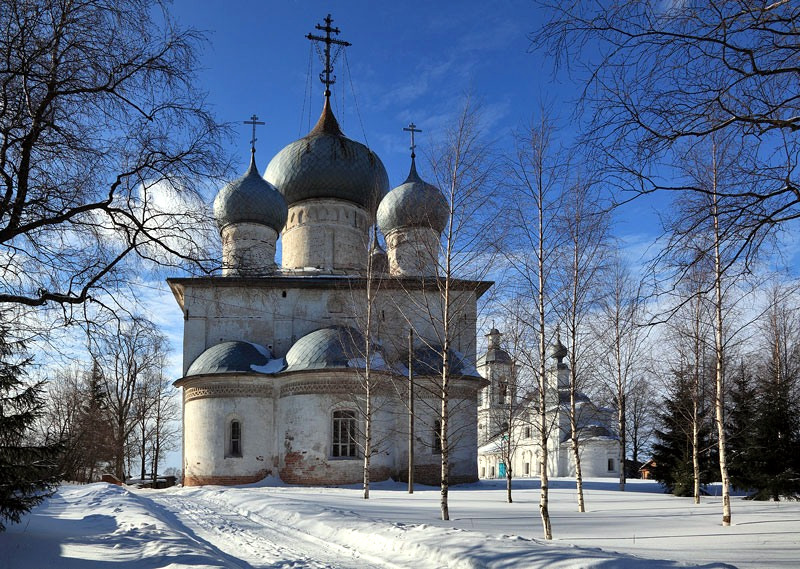 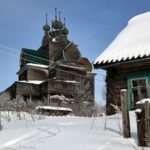 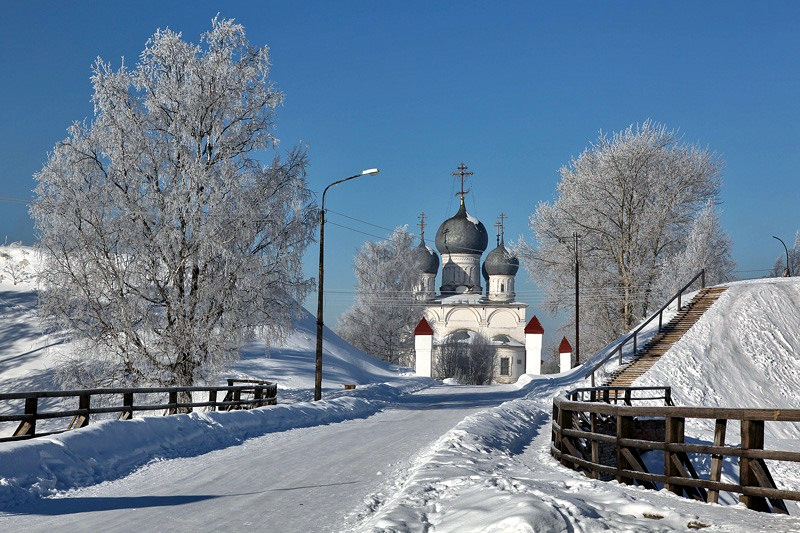 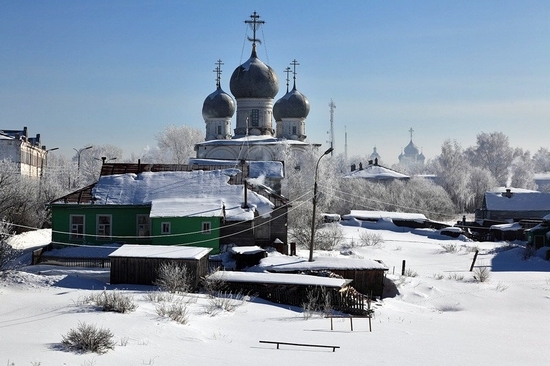 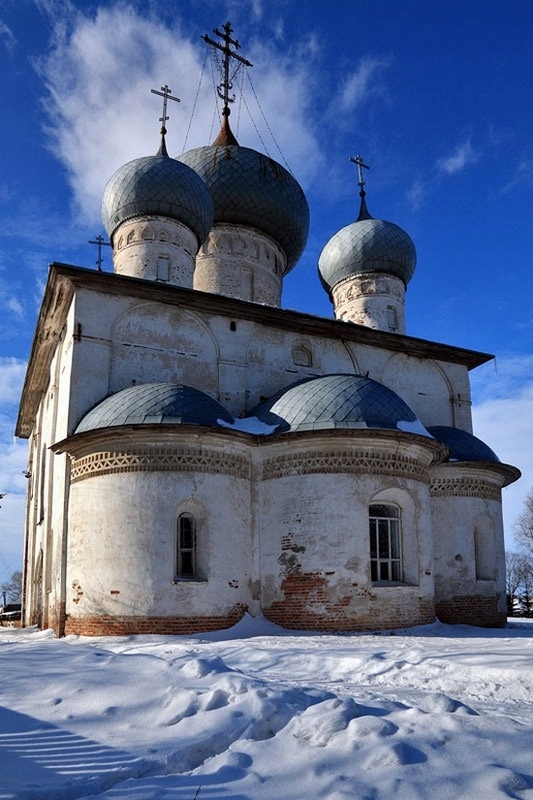 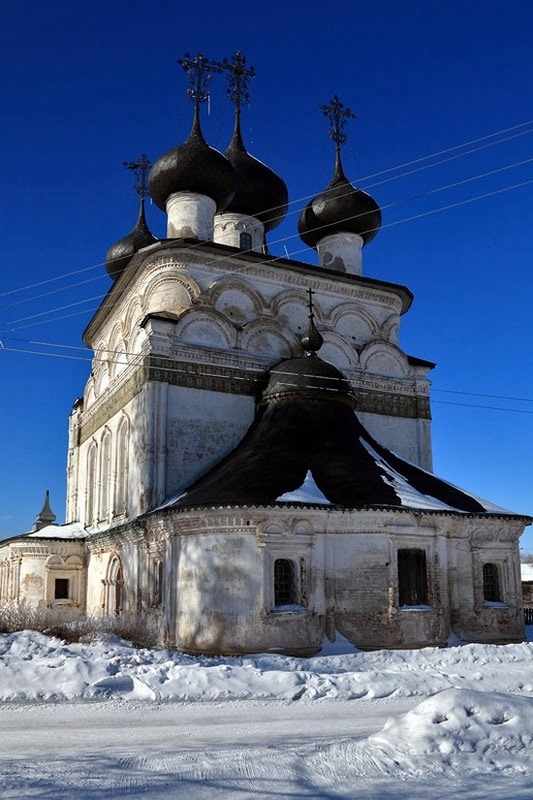 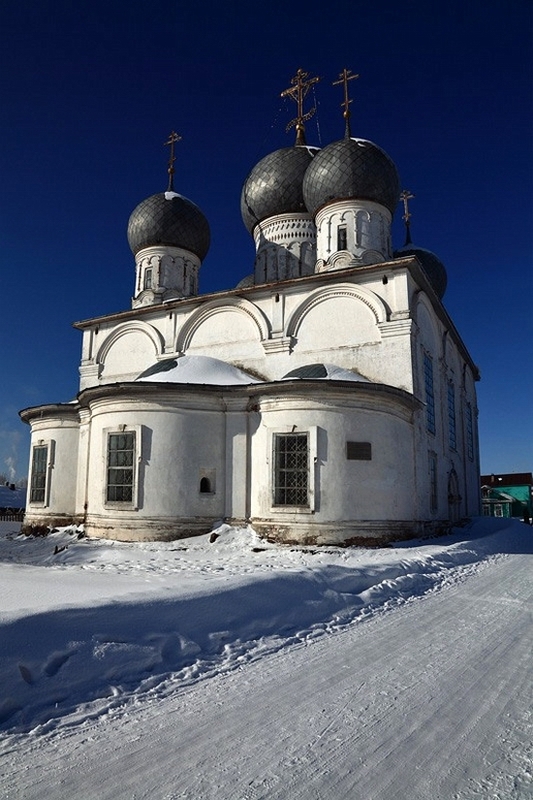 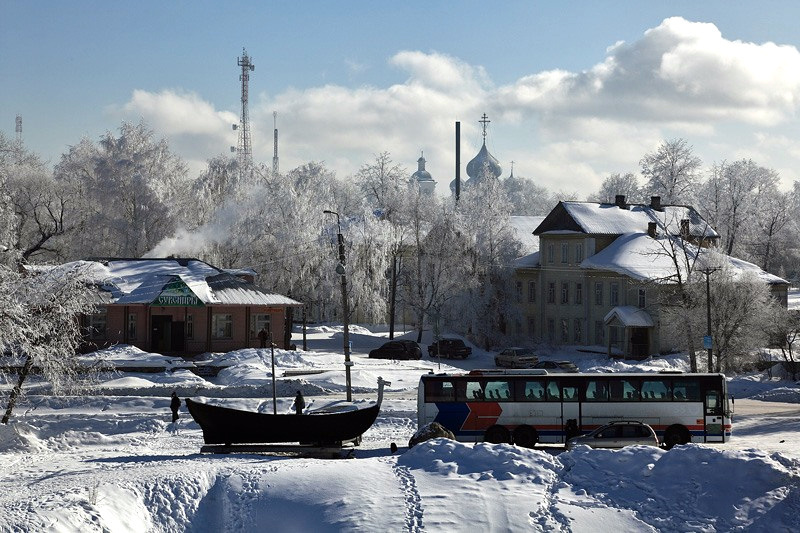 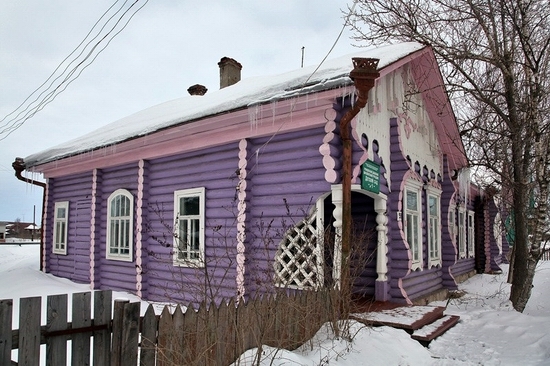 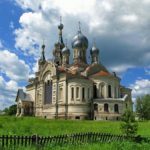 Today Belozersk is a small town of Vologda oblast with the population of about 10,000. The distance between Belozersk and Vologda, the capital city of the region, is 214 km. 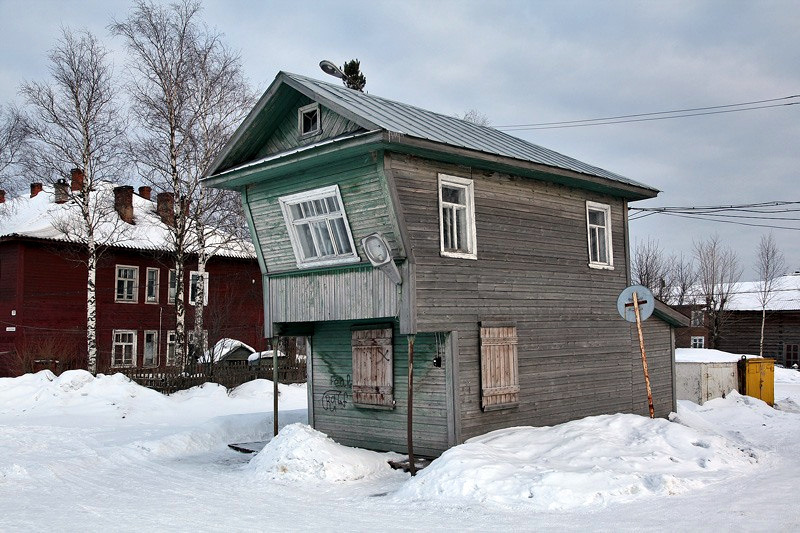 The photos were taken by av_otus.